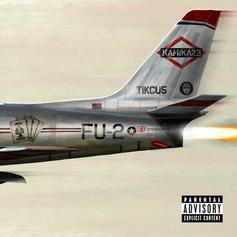 Eminem Calls Out Joe Budden & Tyler The Creator On "Fall"
Eminem is back with a vengeance! 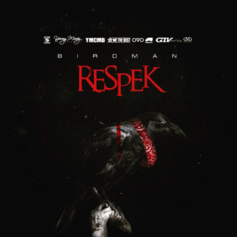 After rolling out "Respek," the merchandise line, Birdman now gives us "Respek," the single. 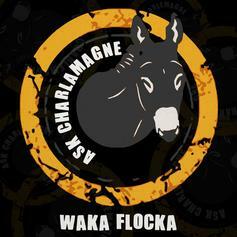 Listen to Waka Flocka's new record, "Ask Charlamagne." 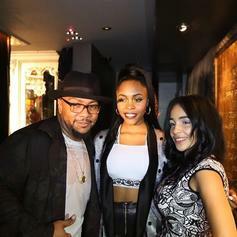 Check out a collabo from Timbaland and his new artist Tink. 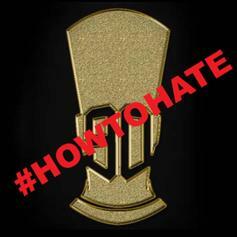 Iman Shumpert takes shots at Charlamagne Tha God and DJ Envy on "#HowToHate."